Call 218-238-6363 today for more information! Discover the series of vacuum packaging machines by Minipack America and start creating high-quality vacuum packaging. 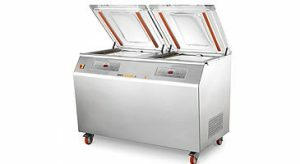 The vacuum machines by Minipack America are aimed at the professionals who are keen to offer to their customers all the fragrance and savour of fresh food, without the loss of its nutritional properties during the packaging. Vacuum packaging, in fact, is renowned for its ability to preserve all the properties of the food. Our vacuum machines offer a highly technological content. The innovative control displays let you access a long series of functions: perform a diagnosis of the machine’s problems or customize the vacuum programs will not be a problem anymore. In some models, you can also configure customized programs for the kind of vacuum packaging you are looking for. 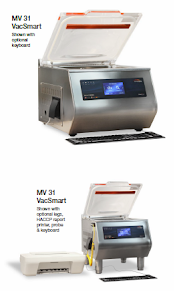 MODEL MV 31 VacBasic™ Table Top Chamber Vacuum Sealers- Call 218-238-6363 for a Quote! Click on Image for Product Info and Specs! 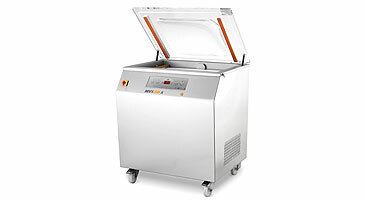 MODEL MV 41 VacBasic™ Table Top Chamber Vacuum Sealers- Call 218-238-6363 for a Quote! 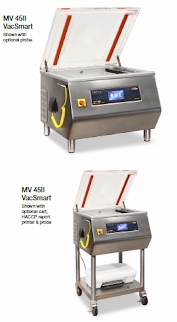 MODEL MV 45 and 45II VacBasic™ Table Top Chamber Vacuum Sealers- Call 218-238-6363 for a Quote! 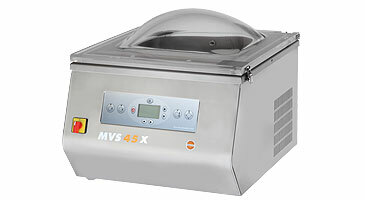 MODEL MV 50 VacBasic™ Floor Model Chamber Vacuum Sealer- Call 218-238-6363 for a Quote! 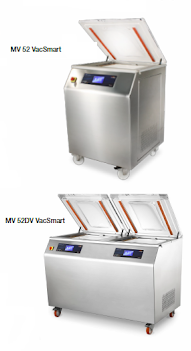 MODEL MV 52 and 52DV VacBasic™ Floor Model Chamber Vacuum Sealer- Call 218-238-6363 for a Quote! 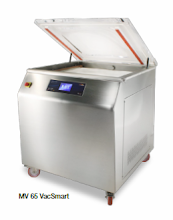 MODEL MV 65 VacBasic™ Floor Model Chamber Vacuum Sealer- Call 218-238-6363 for a Quote! 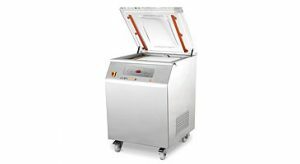 MODEL MV 630F VacBasic™ Double Chamber Vacuum Sealer Flat Deck – Call 218-238-6363 for a Quote! 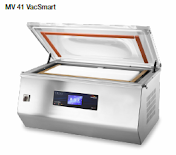 MODEL 630R VacBasic™ Double Chamber Vacuum Sealer Recessed Deck – Call 218-238-6363 for a Quote! 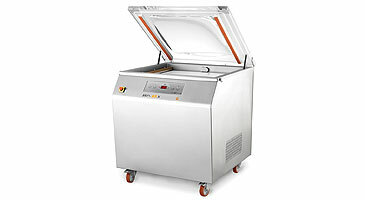 MODEL 830F VacBasic™ Double Chamber Vacuum Sealer Flat Deck- Call 218-238-6363 for a Quote! 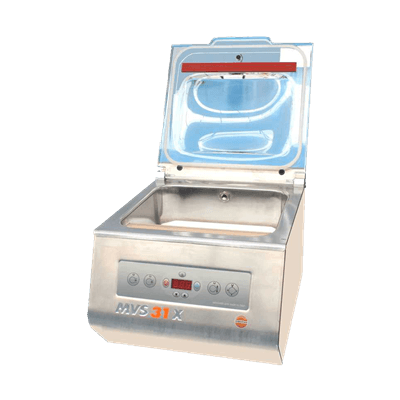 MODEL MV 830R VacBasic™ Double Chamber Vacuum Sealer Recessed Deck – Call 218-238-6363 for a Quote! 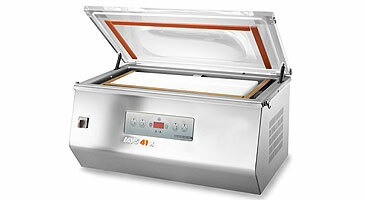 Need Parts or Service for your minipack Vacuum Sealer Machine? Give us a call at 218-238-6363!